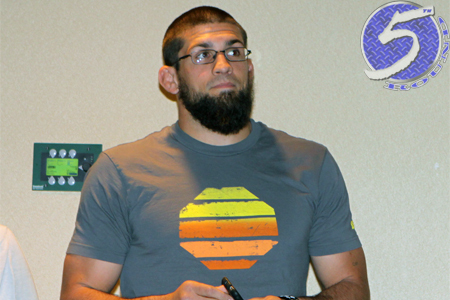 For those of you who skipped “The Ultimate Fighter 11” in 2010 and don’t know Court McGee’s (Pictured) story, ESPN’s Tom Rinaldi released a riveting piece over the weekend documenting the UFC middleweight’s battle with drug addiction. After taking the 185-pound tournament to secure his future with the planet’s premier mixed martial arts promotion, McGee went on to take his next two bouts inside the Octagon. Although he’s in the midst of a two-fight losing skid, the 27-year-old is currently winning his battle against drugs and alcohol – which is far more important. McGee is now six years sober.